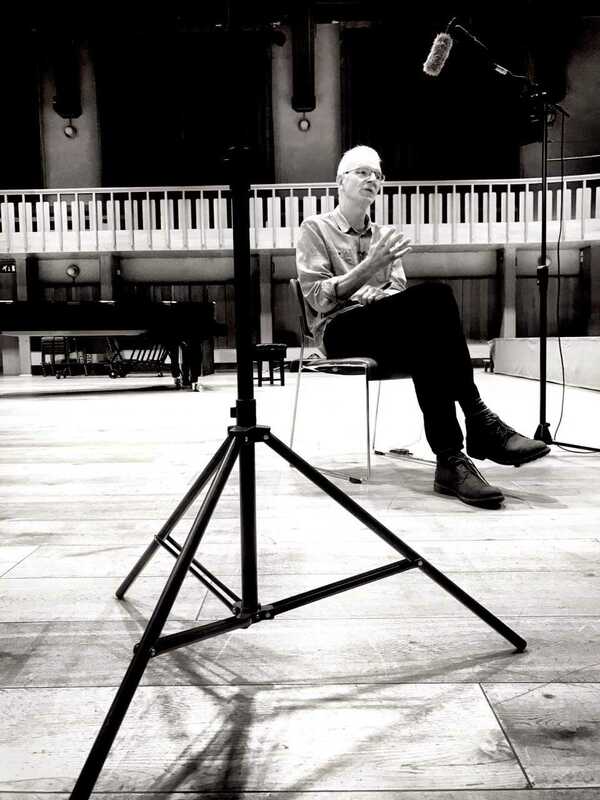 ‘Performing Violence’ and ‘Operatic Encounters: Common Voices’ are two DARE research projects that demonstrate the power of collaboration to bring together academic and artistic curiosity and expertise to address global issues and cultural difference. Performing Violence is a public-facing research project that explores how violence is portrayed in theatre, and how real world violence is itself ‘staged’. It is a collaboration between the Histories of Violence project, led by Professor Brad Evans at the University of Bristol, and the DARE partnership. Artists from Opera North who have contributed include leading singers Daniel Norman and Anne Sophie Duprels, and the international opera directors, Tim Albery and Christopher Alden. “Modern societies are saturated by images and representations of violence. From twenty-four hour news coverage, depictions of torture in Hollywood blockbusters, shock art and theatrical performance, to the increasing use of violence in interactive gaming formats, the realities of violence have arguably never been so embedded in our cultural, economic and social fabric. Not only do academics and cultural producers face searching pedagogical questions concerning the ways in which we are to teach about violence with a proper ethical care for the subject; it places new imperatives on how we might think about violence such that we can develop the necessary theoretical and analytical tools for more ethically considered public engagements. Facing these challenges, the Performing Violence project is driven by the over-riding research question: ‘How can we better engage the performing arts in order to develop a better understanding of violence?’ Led by the DARE Partnership and the Histories of Violence project, the initial focus on Opera is seen as significant due to the unique nature of the form; Opera focuses our attention on three of the most important features of contemporary spectacles of violence: namely – the staging of violence and its theatricality, the centrality of bodies who intimately perform and act out certain violent subjectivities, and the audience as a forced and captive witness to the occurrence.” Professor Brad Evans. 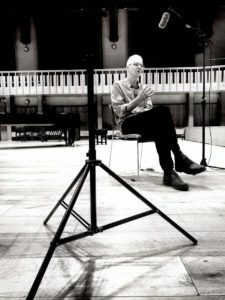 The image above is of director Tim Albery being interviewed by Brad Evans for a Performing Violence film on Puccini’s Madama Butterfly. Evans’ interview with director Christopher Alden was featured in the Los Angeles Review of Books in 2017. The ‘Performing Violence’ programme has included opportunities for academics and students to attend and interrogate operas; seminars and panel discussions; the creation of online podcasts; and workshops. 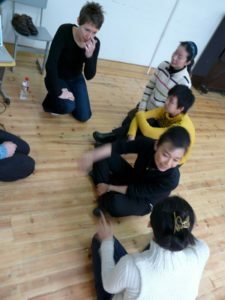 Operatic Encounters: Common Voices (OPENCOV) was a European Cultural Co-operation with Third Countries Project that linked the University of Leeds, Opera North, Shanghai Theatre Academy, Bregenzer Festspiele in Austria and the Sibelius Academy in Finland. The aim was to explore points of contact through the medium of opera. A one-day symposium in Leeds, the OPENCOV Experiment, brought project participants together with colleagues and peers in February 2011 to explore and share the experiences and learning from the project through workshops, discussions and presentations. Delegates included academics, performers and a broad spectrum of arts practitioners. “As an Opera North singer participating in the OPENCOV project, and having completed my PhD ‘The singer-actor as creator and collaborator: a model for performer-led new music theatre works’ at the University of Leeds, my independent work has taken on new and more challenging dimensions.” Dr Jess Walker, singer, writer and Visiting Research Fellow, University of Leeds.